Mother Nature is finally shifting gears! We had a storm come in last week, more snow last evening and it is snowing now. With a change in the weather pattern, more storms are coming in the next couple of weeks and we are expecting “winter as usual” at Alta. An 8,600 foot elevation certainly plays to our advantage! A pacific storm system will cross the area this evening, before moving east later tonight. High pressure will follow Tuesday, with another system expected Wednesday afternoon and evening. 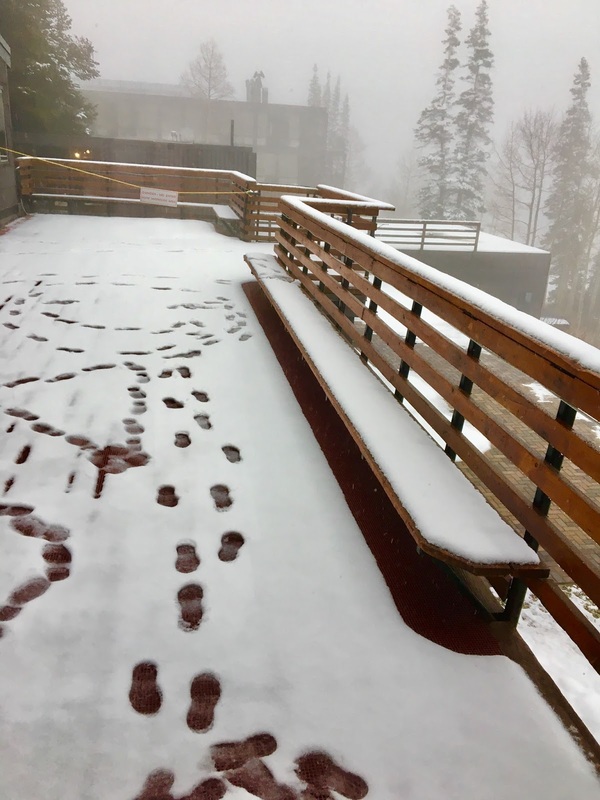 Professor Powder’s Blog Wasatch Weather Weenies is the product of University of Utah’s meteorologist Jim Steenburgh, author “Secrets of the Greatest Snow on Earth”. The Wasatch Snow Forecast blog is a fun one to follow, especially today as Evan tells us about Storms #1, #2, #3 & #4…how’s that for some promising news? Now you’ve got some resources to check, you’ll have a better idea of what’s happening with the weather in Alta and the Cottonwood Canyons.